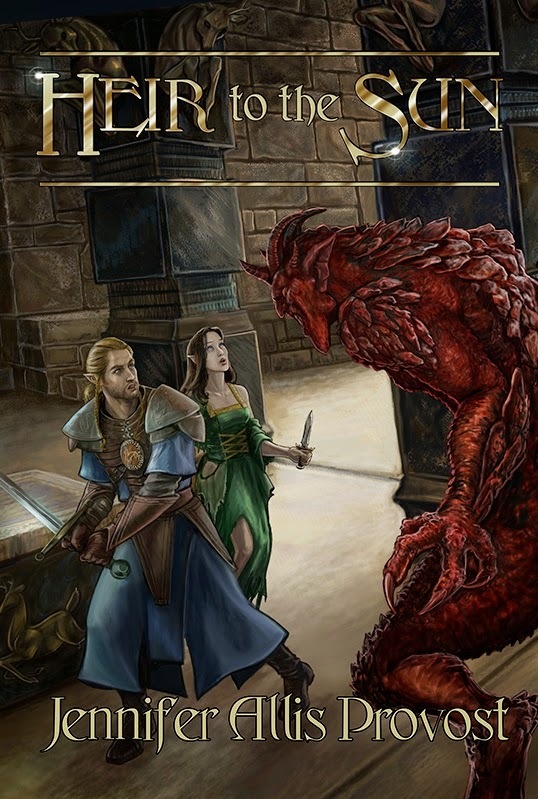 HEIR TO THE SUN – Live Today! It’s here! It’s finally here! 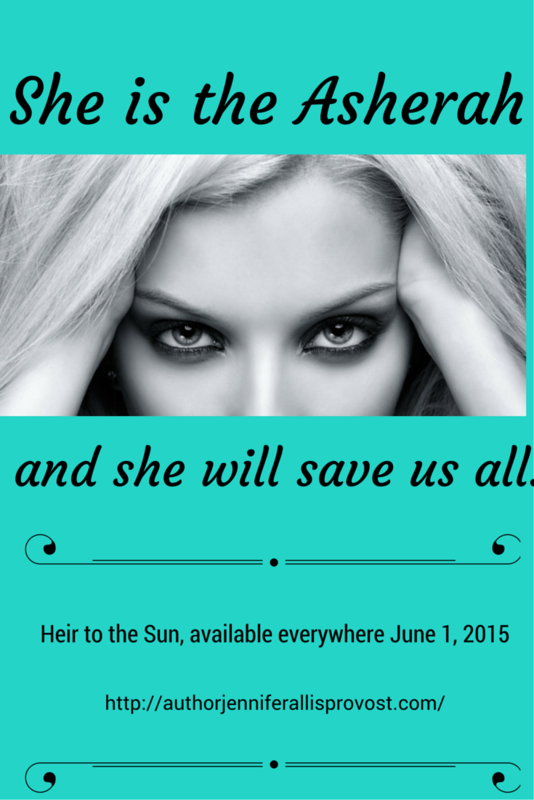 The ebook re-release of HEIR TO THE SUN is today! It’s available wherever ebooks are sold, from Amazon to iTunes to your local library; assuming, of course, your library has ebooks. If you’re a die-hard print lover fear not, for the print edition will release June 15. Within the next few weeks look for teasers from the second Chronicle of Parthalan, THE VIRGIN QUEEN. Heir to the Sun – available everywhere June 1, 2015. Add it to your GoodReads shelf (and enter to win a signed print edition) here. 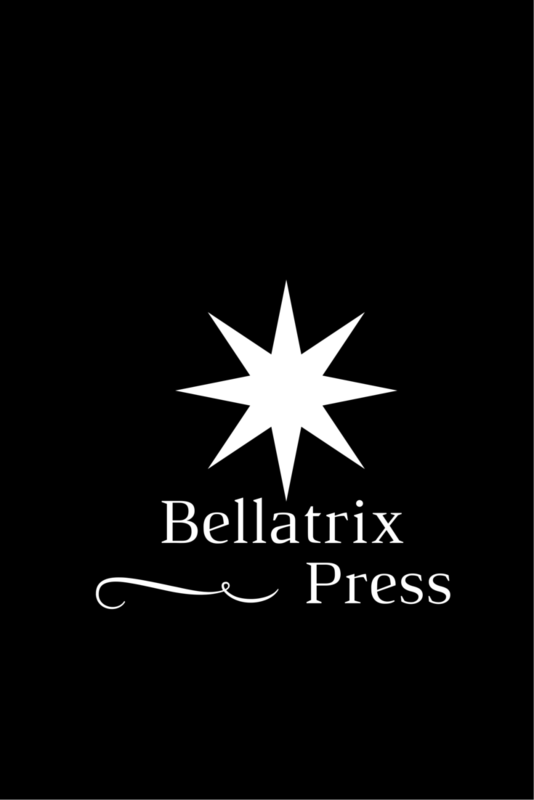 This entry was posted in Uncategorized and tagged Bellatrix Press, Chronicles of Parthalan, Heir to the Sun.